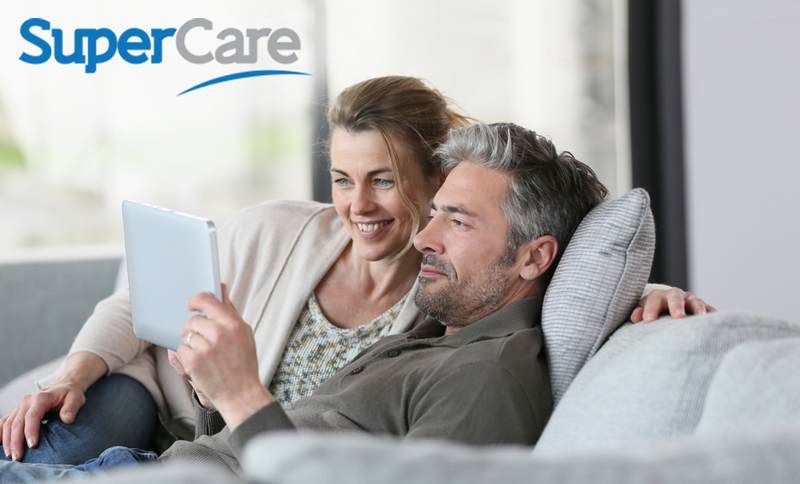 If you have several teeth missing, two or more dental implants can create the perfect foundation for a fixed bridge – or the Denture Connect Plus system. Having several teeth missing can be distressing. Eating is difficult, restricting your diet and potentially causing nutritional problems. Then, there’s the embarrassment that many feel through having missing teeth. To make things worse, the tooth loss result in the bone slowly degenerating. This is a process known as bone resorption. Dental implants are a revolution in the world of dentistry and provide many advantages over other options for replacing missing teeth. Implants allow you to have new teeth that look and feel like natural teeth. And, unlike a dental bridge, they don’t interfere with or damage neighbouring teeth. With dental implants firmly secured in the jawbone, the vital bone tissue in the jaw no longer deteriorates as the implant keeps the tissue dense, strong and healthy. 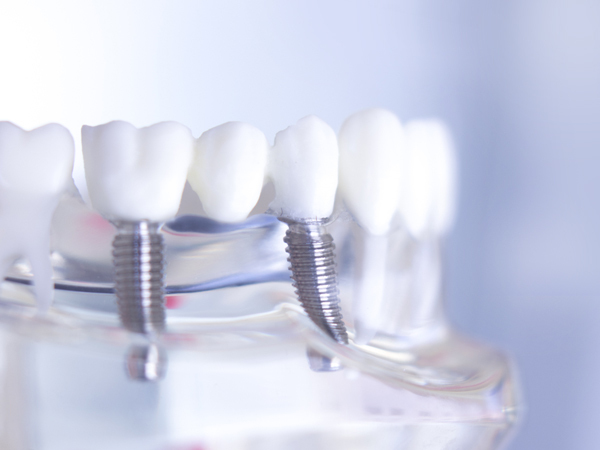 For those with several missing teeth, dental implants provide a wonderful long-term solution. You’re provided with teeth that look and feel like a very own, that are both functional and extremely comfortable. A common alternative is a dental bridge; however, again, this usually compromises the neighbouring teeth as they are ground down for the bridge to be placed. And, you are faced with the issue of the gum and bone around the bridge area deteriorating, giving a visibly unpleasant effect. As the bony area around the missing teeth deteriorate, the patient is left with minimal bone tissue, resulting in a sunken look to the face. Hygiene is also an important consideration. For those wearing a dental bridge, over time, the cement holding the bridge in place can wash out. This allows bacteria to enter the area, decaying and destroying the teeth. 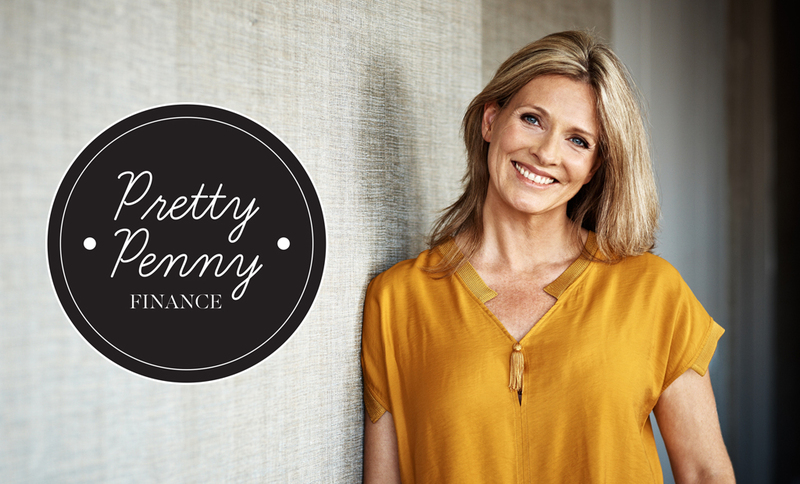 If finance is a problem, conventional partial dentures are a viable option. However, they are less stable than a fixed bridge. Implant-supported dentures, including implant-supported partial dentures, are a more superior solution. What’s involved in having several dental implants? You will need to have an initial consultation with our dentist. In this time, x-rays will be taken and your case will be discussed in depth with all your questions answered. If you both agree that dental implants are the best option for you, time will be arranged for you to have your implants placed. Surgery is performed. 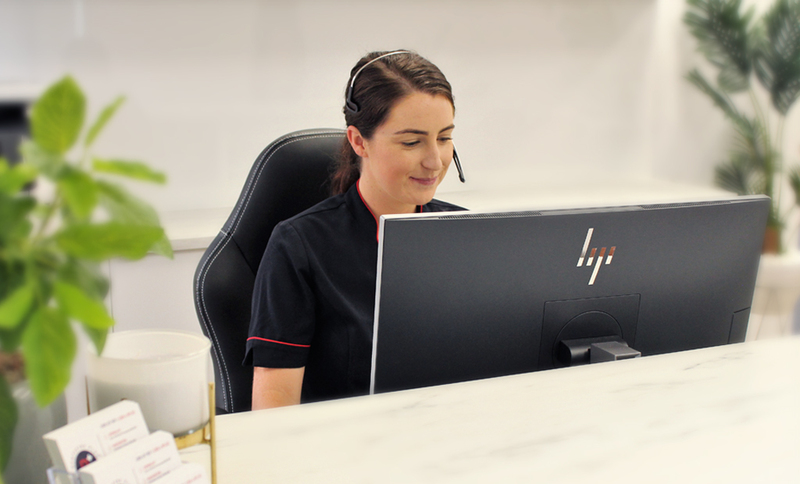 Your implants will be placed, in-chair, by our experienced dedicated dentists in one of our Perth dental clinics. Afterwards, you will go home to rest with instructions on how to care for your wounds, which should only give you a small amount of pain for two to three days. In this time, your dentist may give you a temporary partial denture or temporary crowns to wear until your new teeth are ready. Depending on the type of implant you have been given, your dentist will fit an abutment onto the implant. 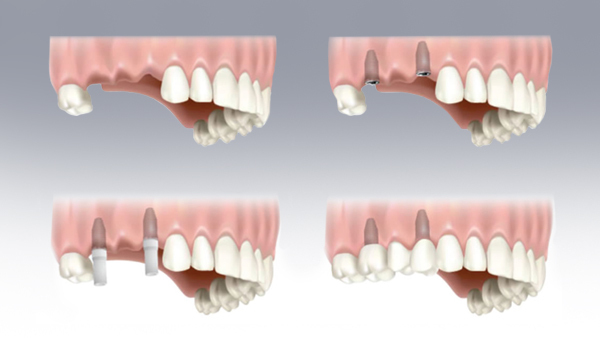 The abutment connects the implant to either a crown or a fixed bridge. While you are waiting for your implants to set in your mouth, in a process known as osseointegration, our dental laboratory will fabricate your dental prosthesis. You will be fitted with your final and fixed dental prosthesis, also known as an implant-supported fixed bridge. Soon after, you can expect to become completely comfortable with your new teeth, which should feel and look just like your normal teeth.